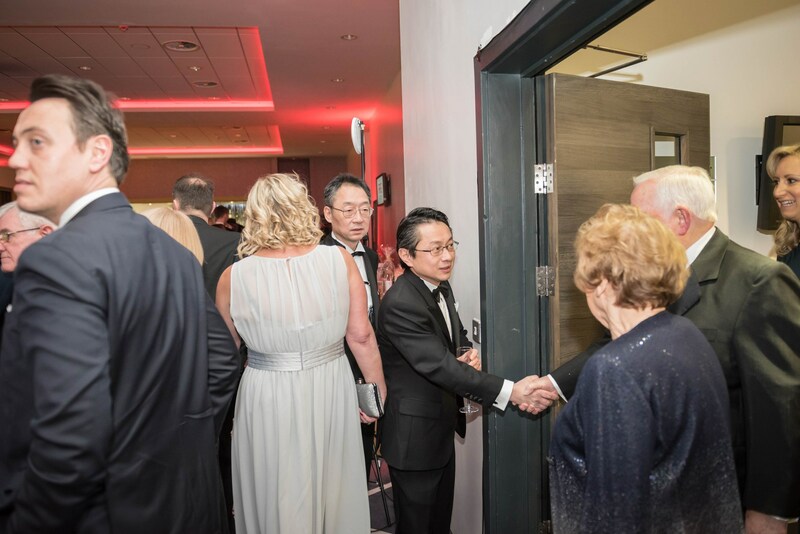 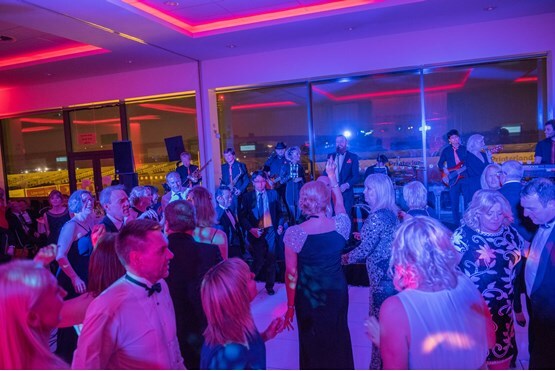 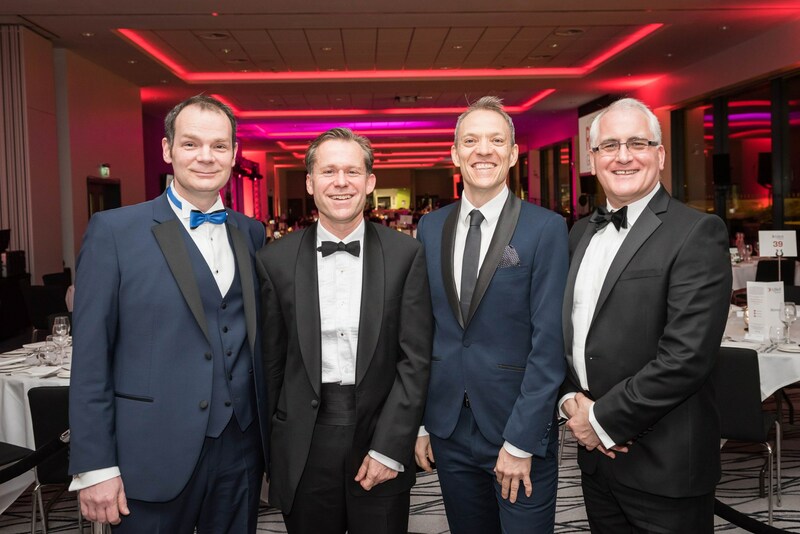 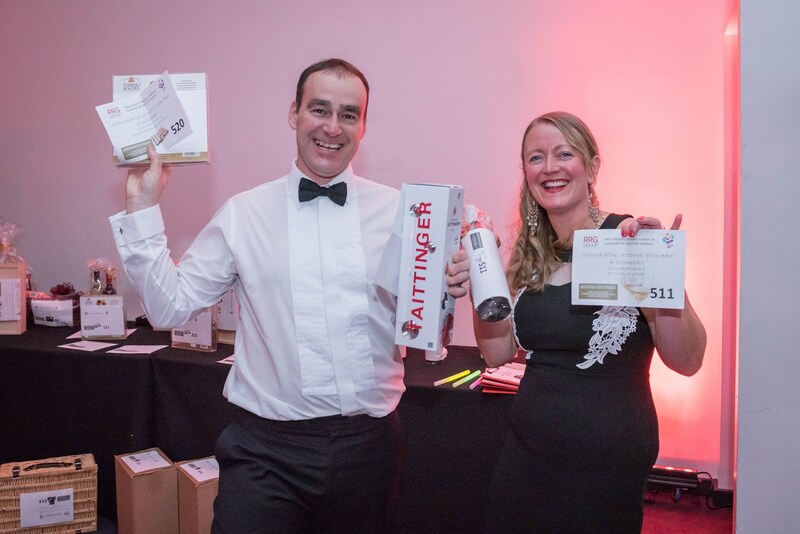 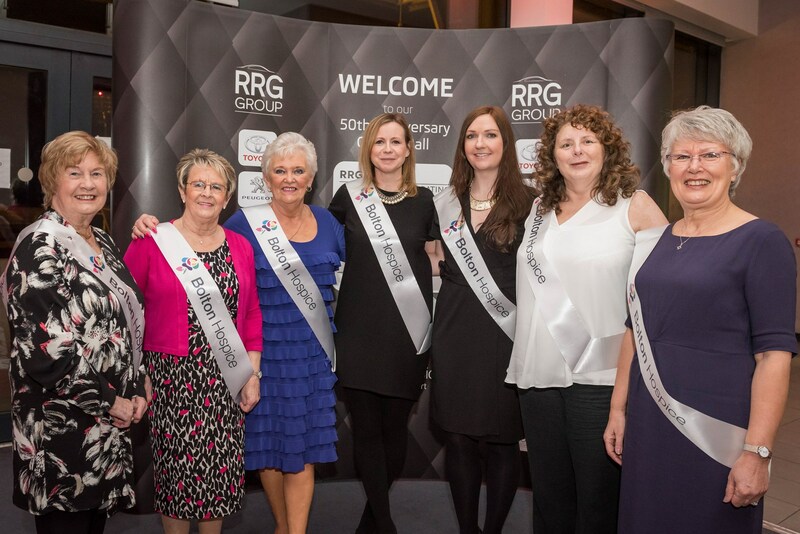 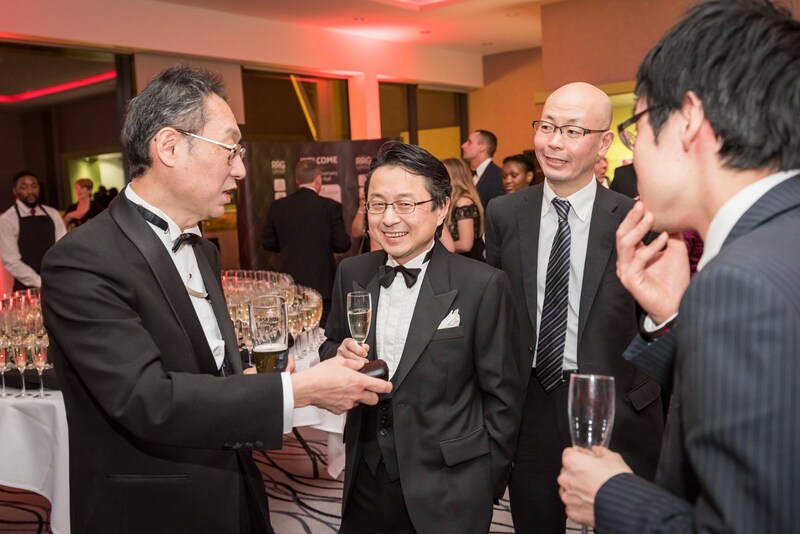 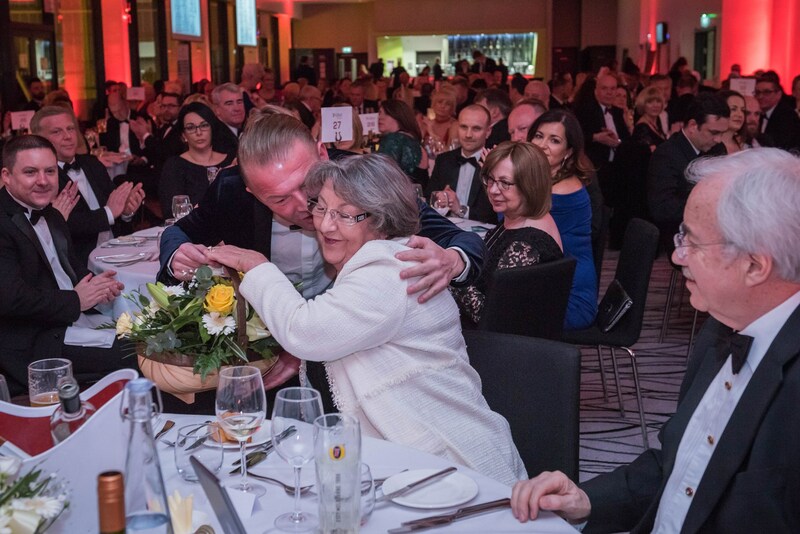 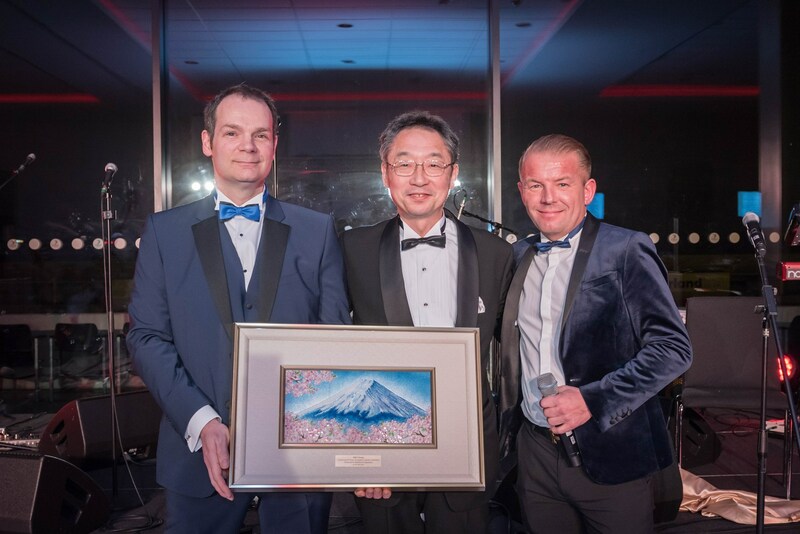 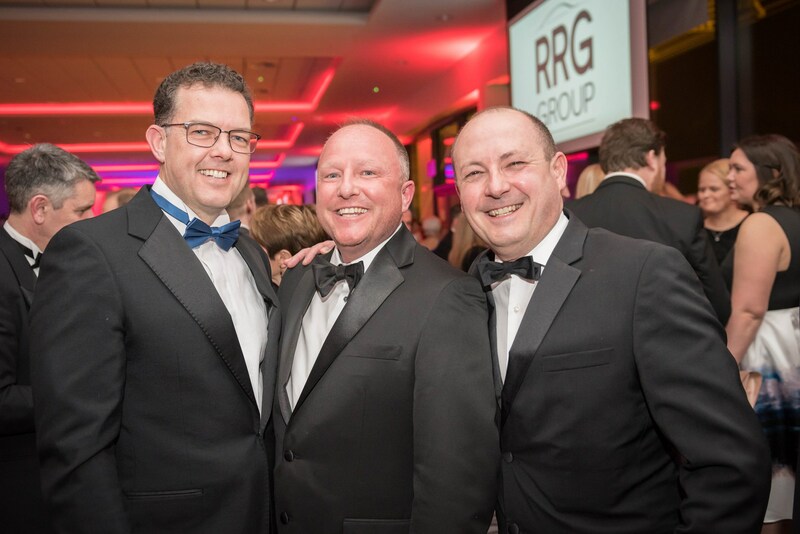 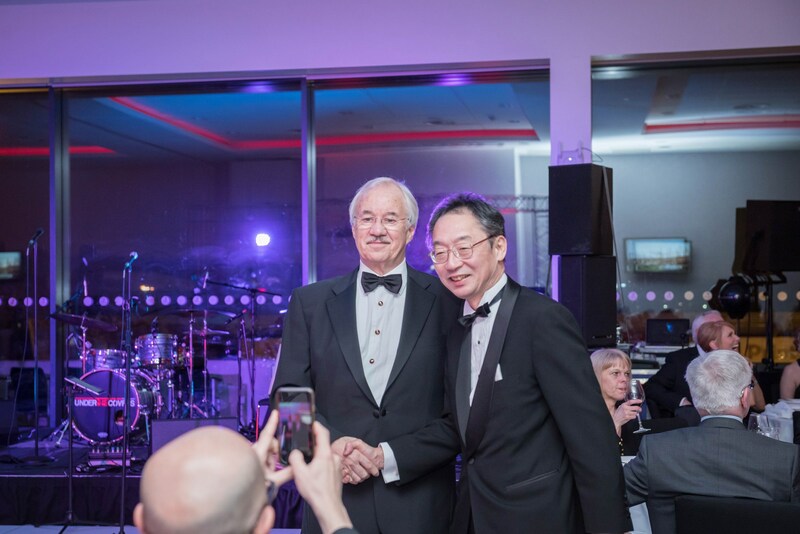 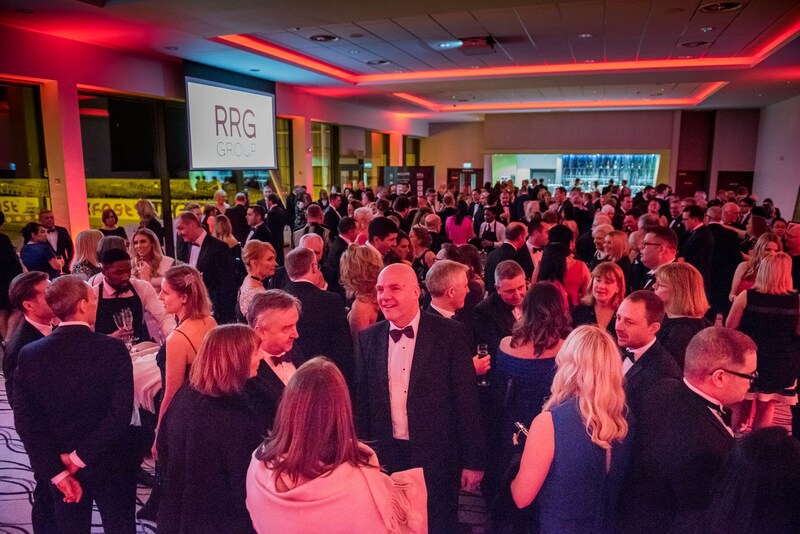 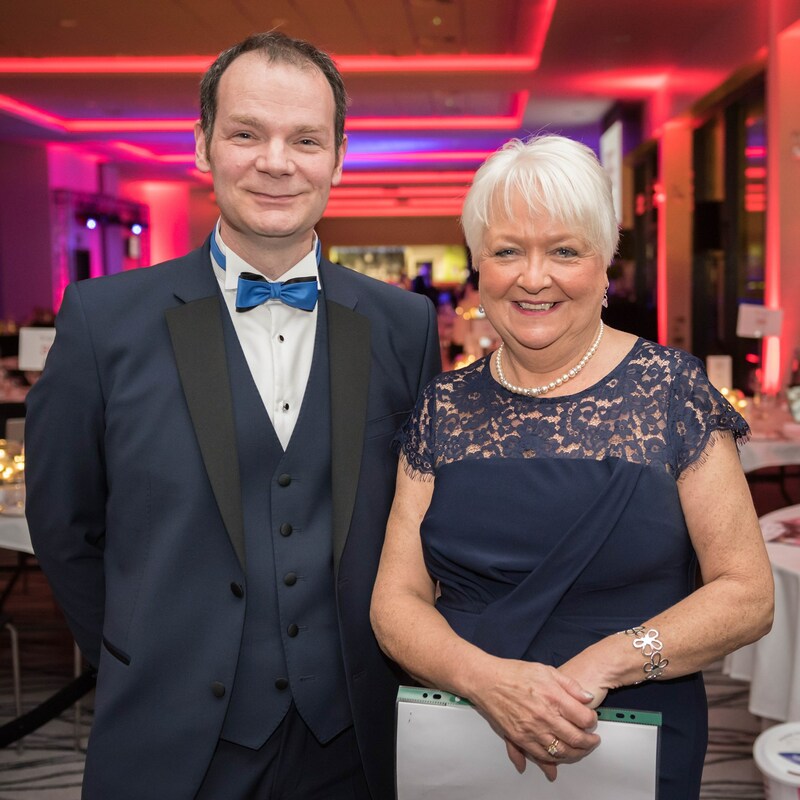 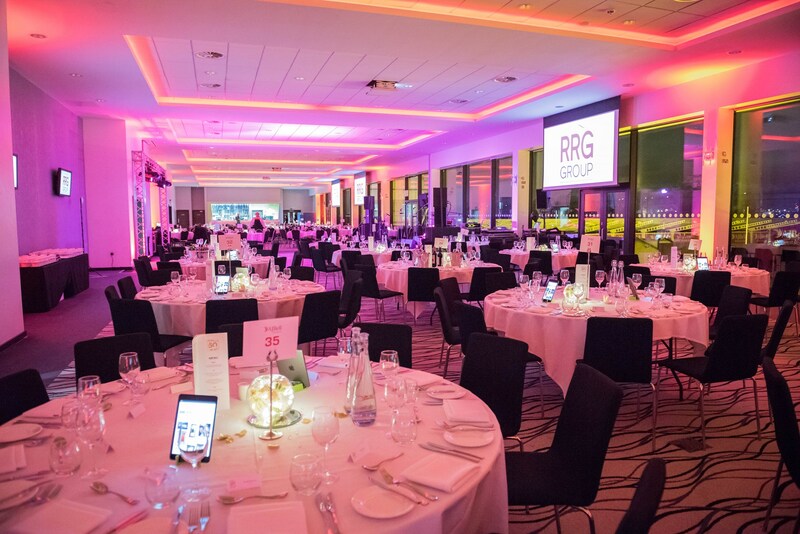 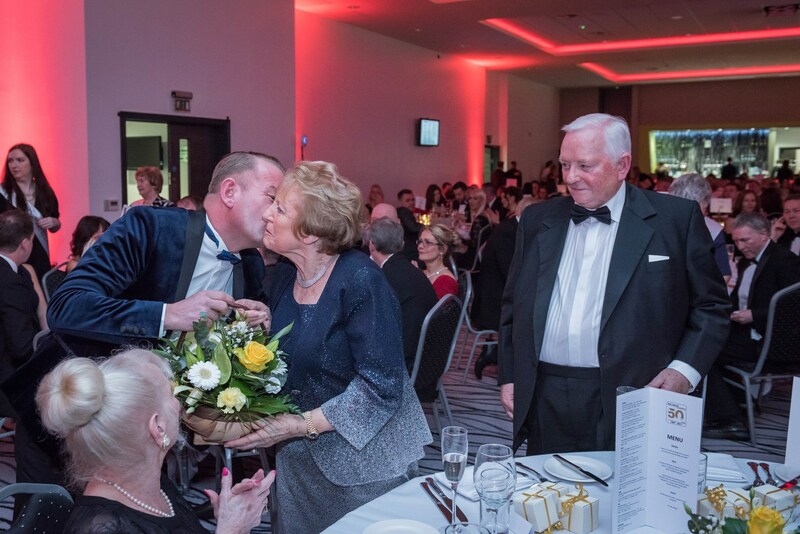 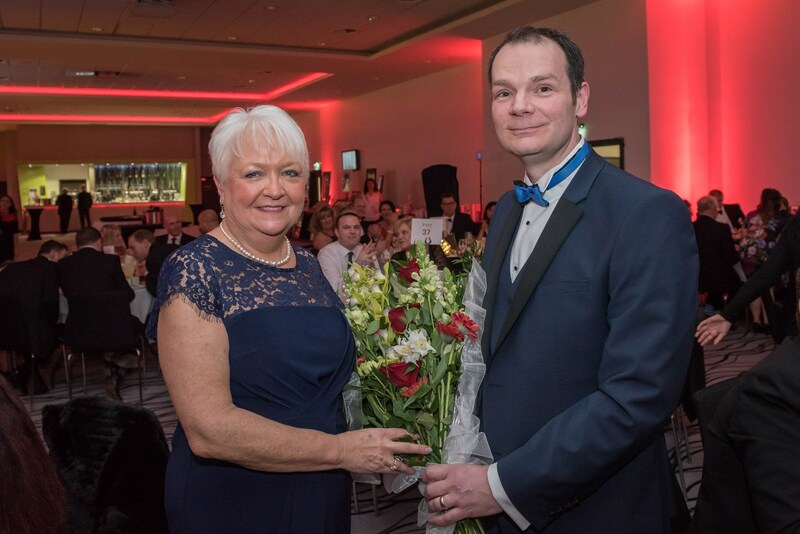 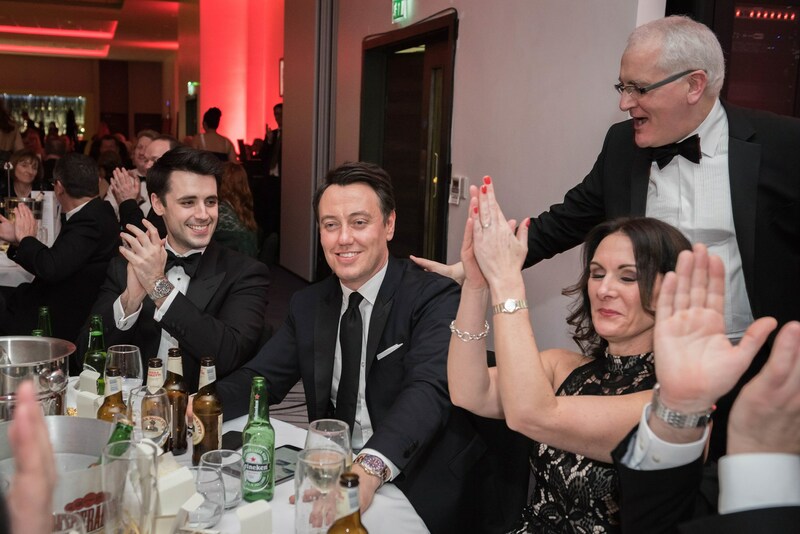 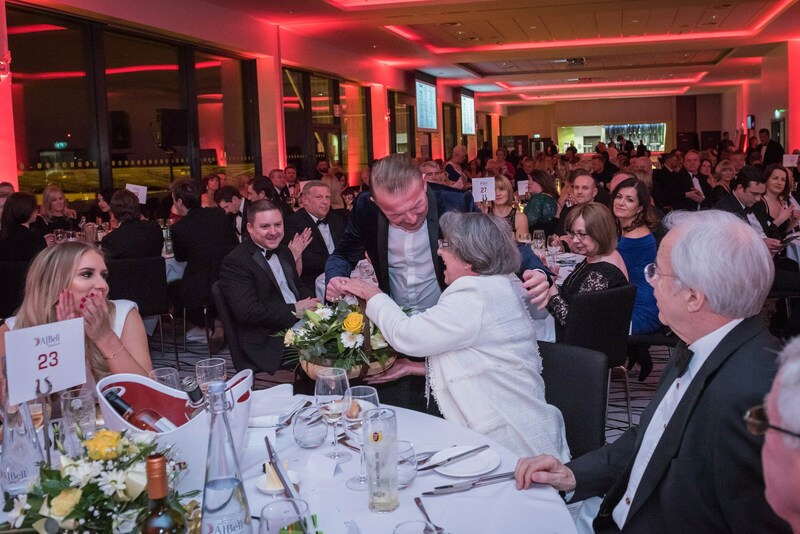 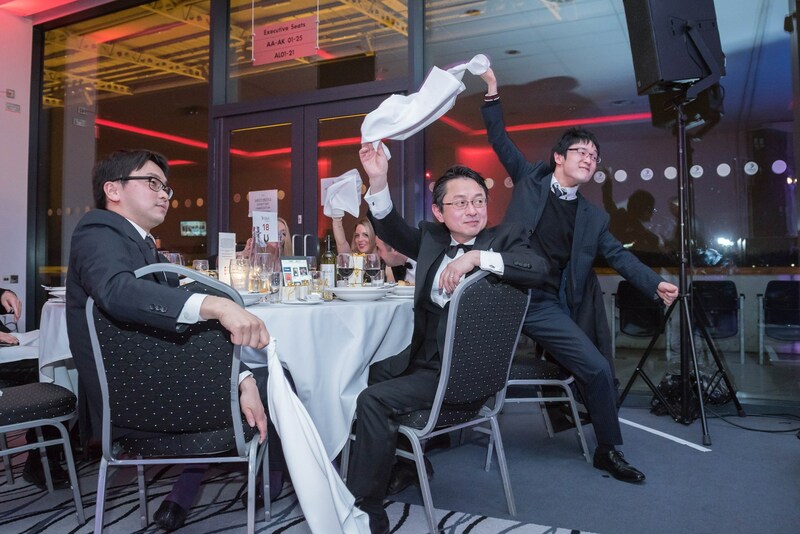 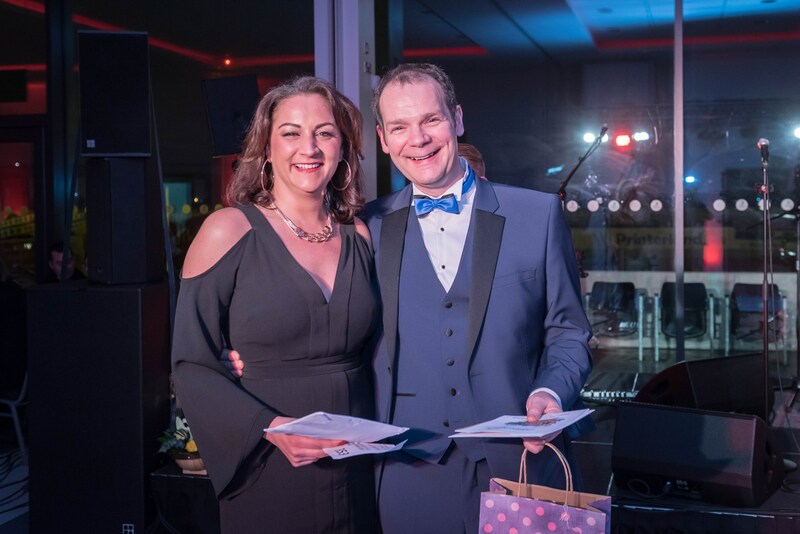 The RRG Group held a charity ball to celebrate its 50th anniversary and raise funds for Bolton Hospice. 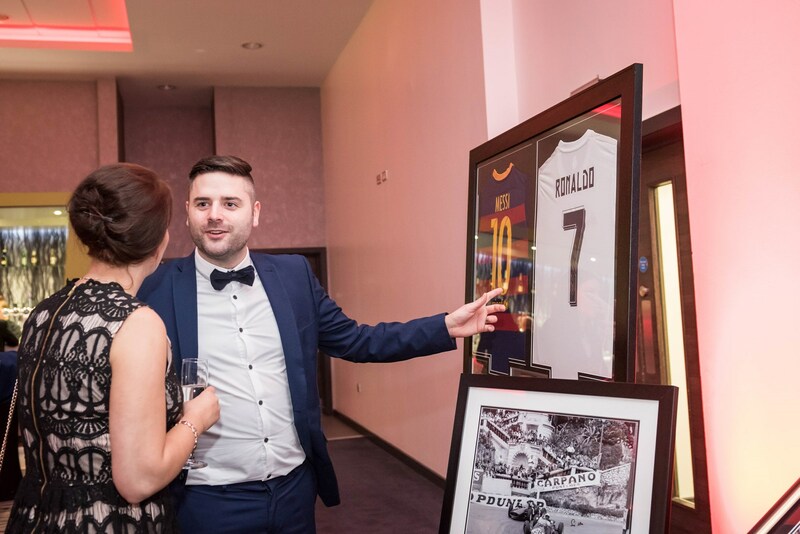 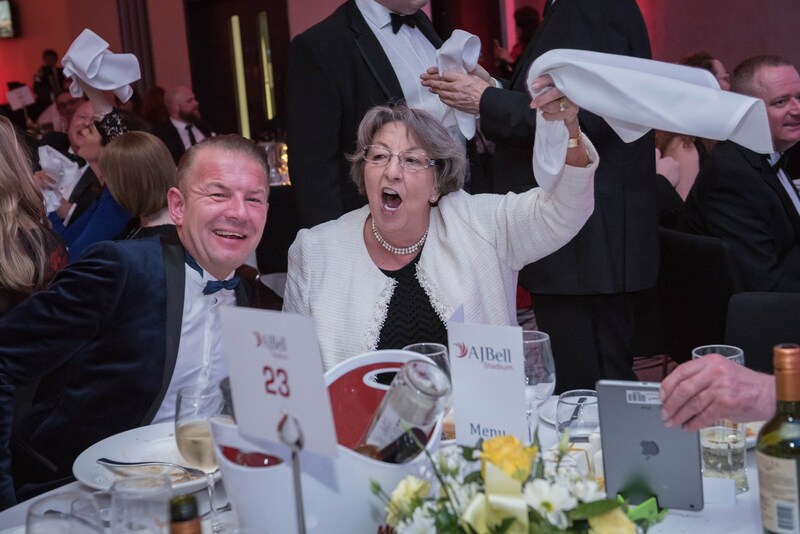 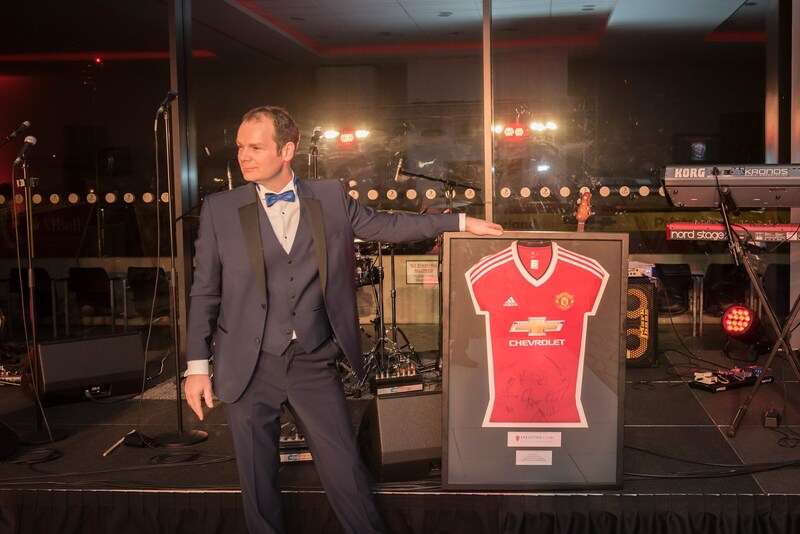 Funds raised from ticket sales, supplier donations, auctions and raffles came close to the £30,000 mark. 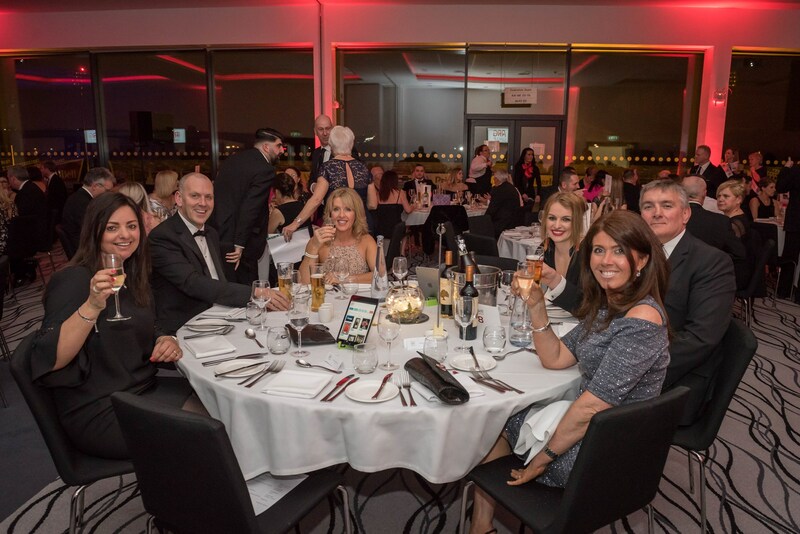 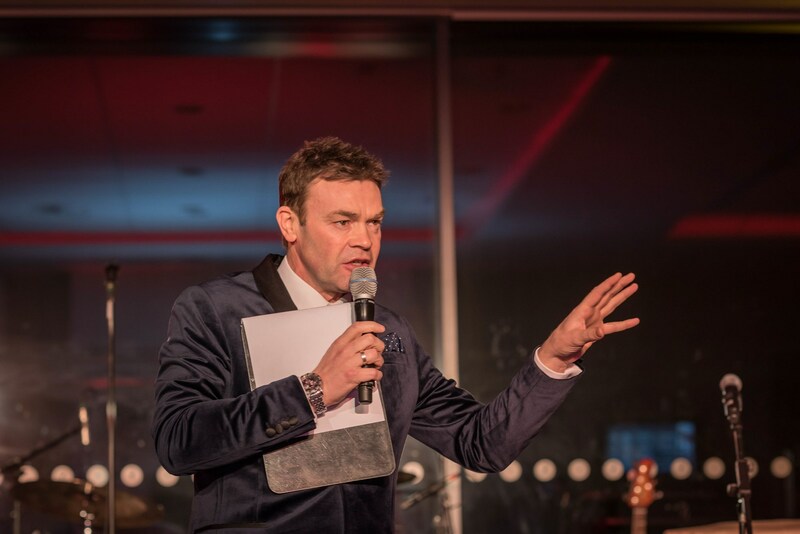 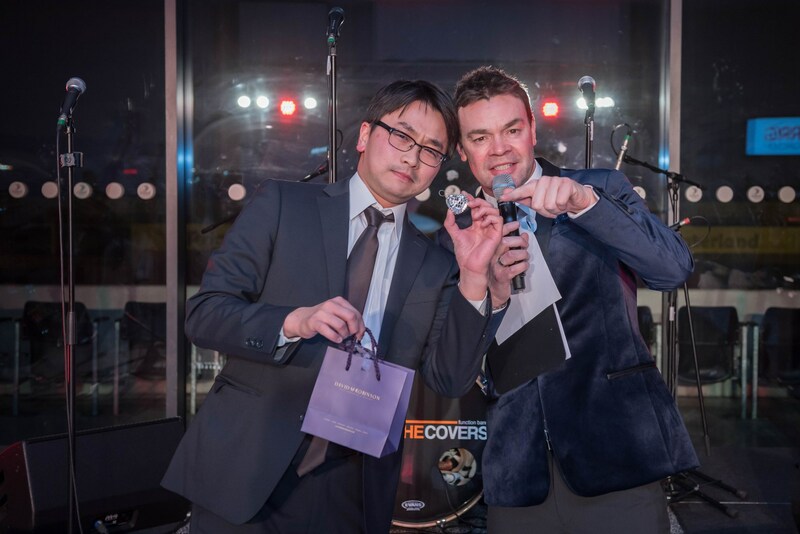 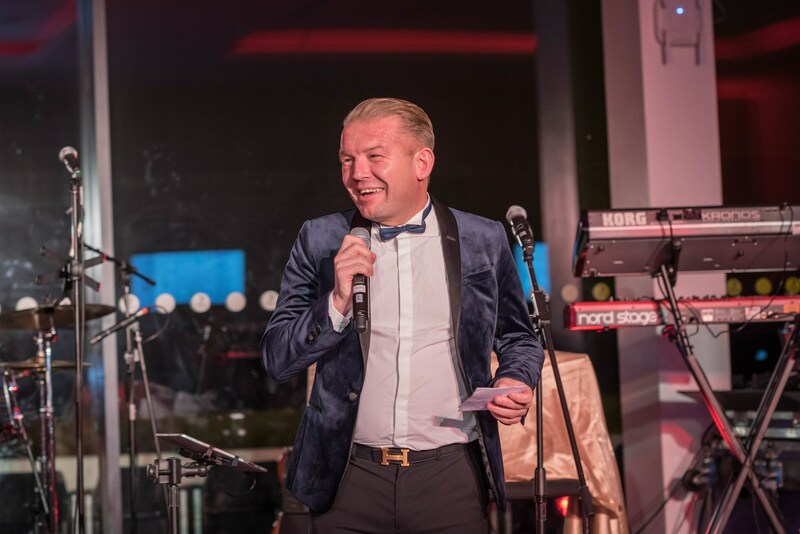 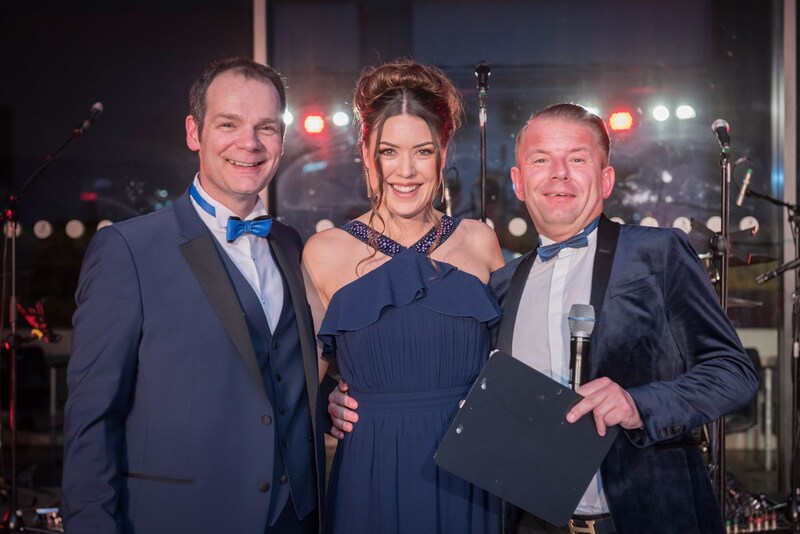 The ball, the second the group has organised for charity, was hosted by Key 103 DJ Darren Proctor and guests enjoyed a four-course dinner with entertainment from singer Tony Benedict and nine piece band, Under The Covers. 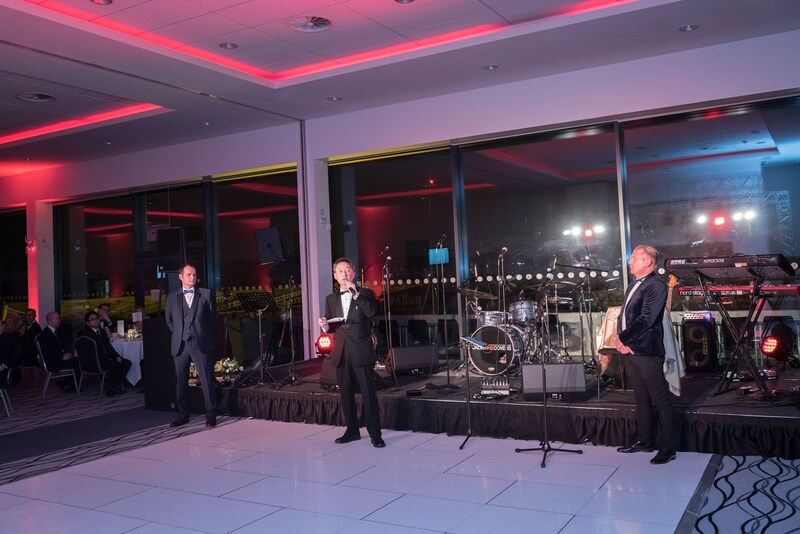 Joint managing directors Arran Bangham and Tony Cliff said it was the perfect way to celebrate such a milestone. 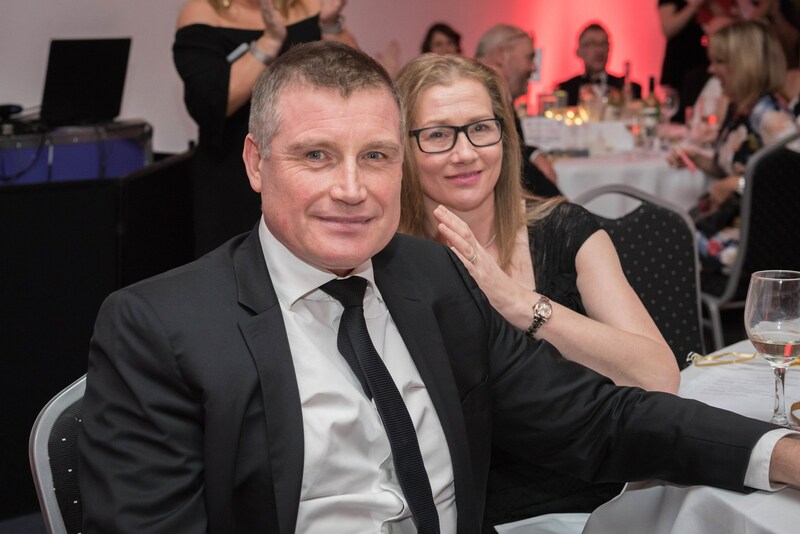 Cliff said: “Having started life in Radcliffe Road in Bolton, it seemed fitting that we chose a local charity and a cause that is so important to the town. 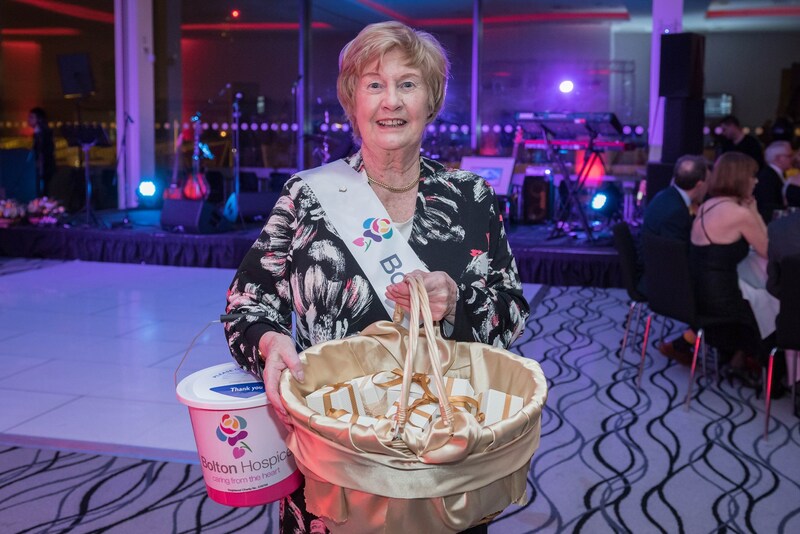 “We have had a long relationship with the hospice and have supported their incredible work for a number of years. 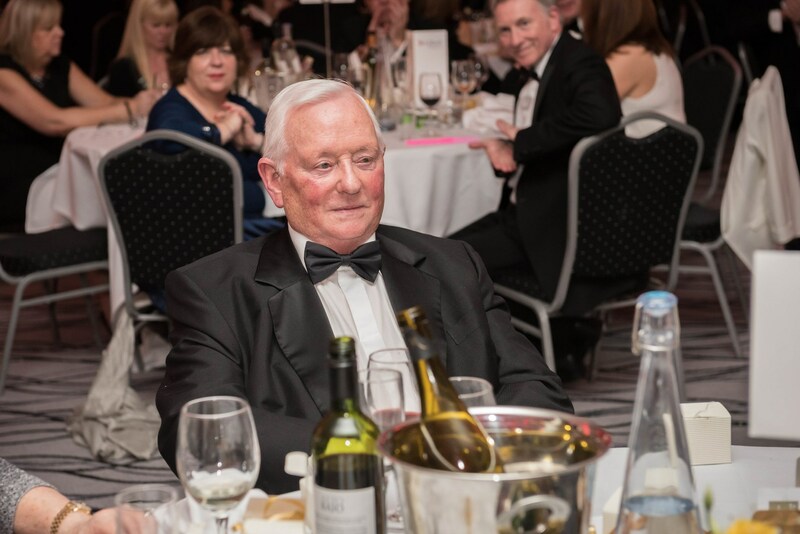 Formed in 1967 by Michael Smyth (now chairman of Swansway Group), the business consisted of a workshop employing five mechanics and a petrol pump that sold 400 gallons of petrol per week. 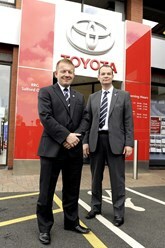 The group now has 20 centres in the North of England representing seven manufacturers, Toyota, Lexus, Peugeot, Mazda, Nissan, Kia and Skoda.